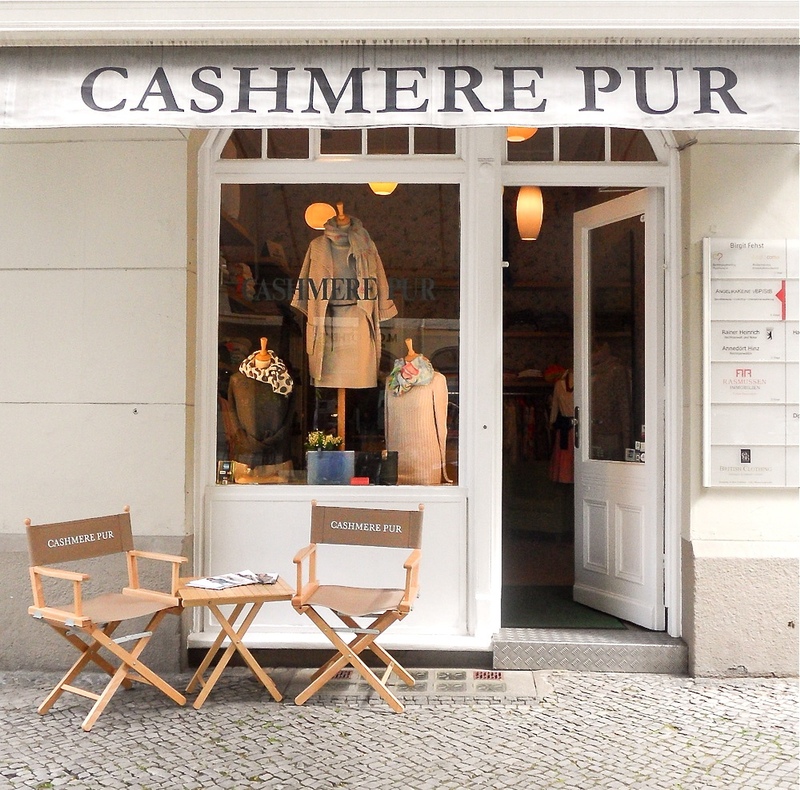 I cannot believe it's been 17 years since I first flattened my nose at the window of 'Cashmere Pur' on Charlottenburg's Schlüterstraße. 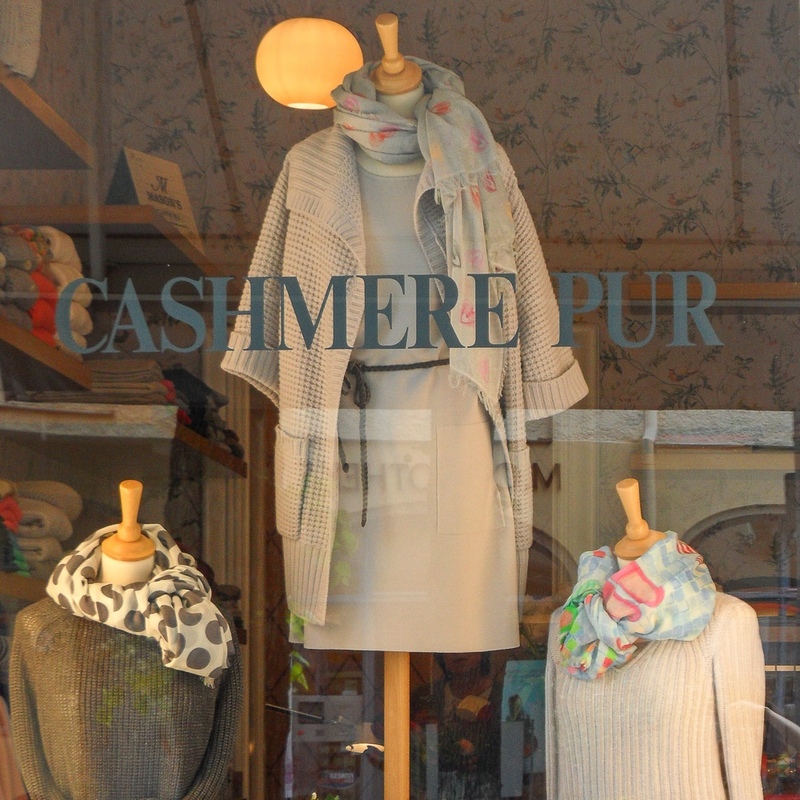 A small store that resembles an aviary from the Berlin Zoo, only it's filled with cashmere. In the meantime, I have become a mother, hopefully a bit wiser, too, and life has left its marks on my skin and soul. 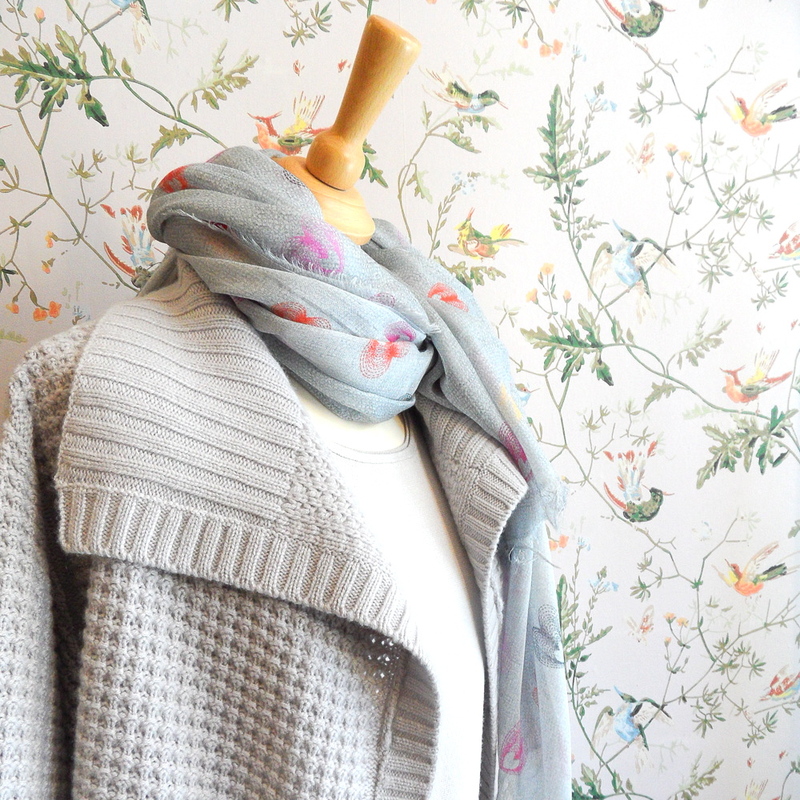 But behind this very shop window, the same Cole & Son bird print wallpaper looks as if time never passed. The ceiling lamps are Arno originals, an old Berlin lighting institution, and the stores owner turned out to be an old neighbor from where I first opened shop on Bleibtreustraße. 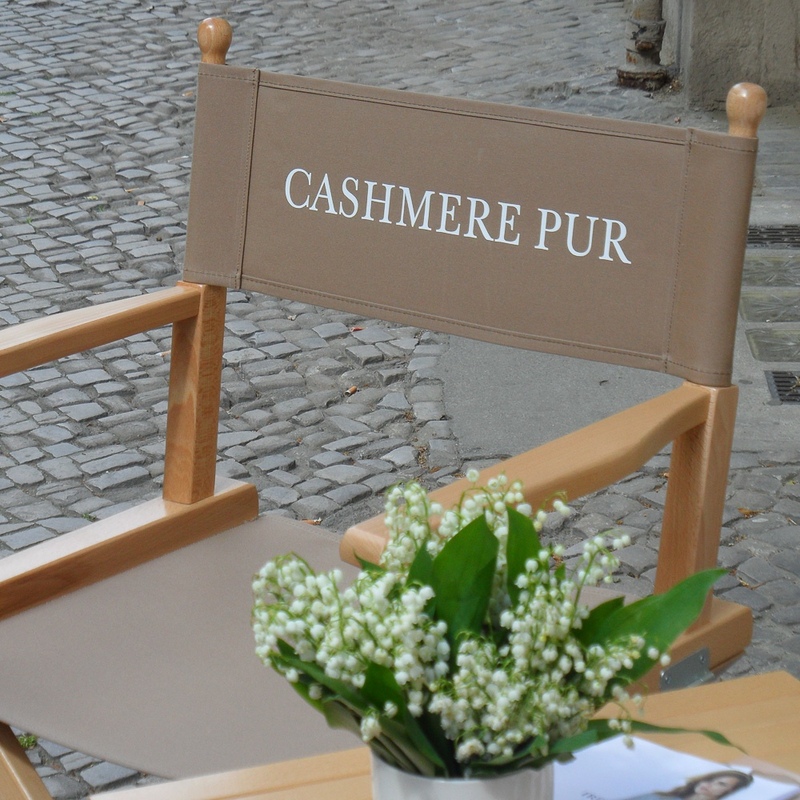 She still has a small but worthy selection of cashmere to offer, represented by illustrious labels such as 'Iris von Armin', 'Hemisphere' or 'friendly hunting'. 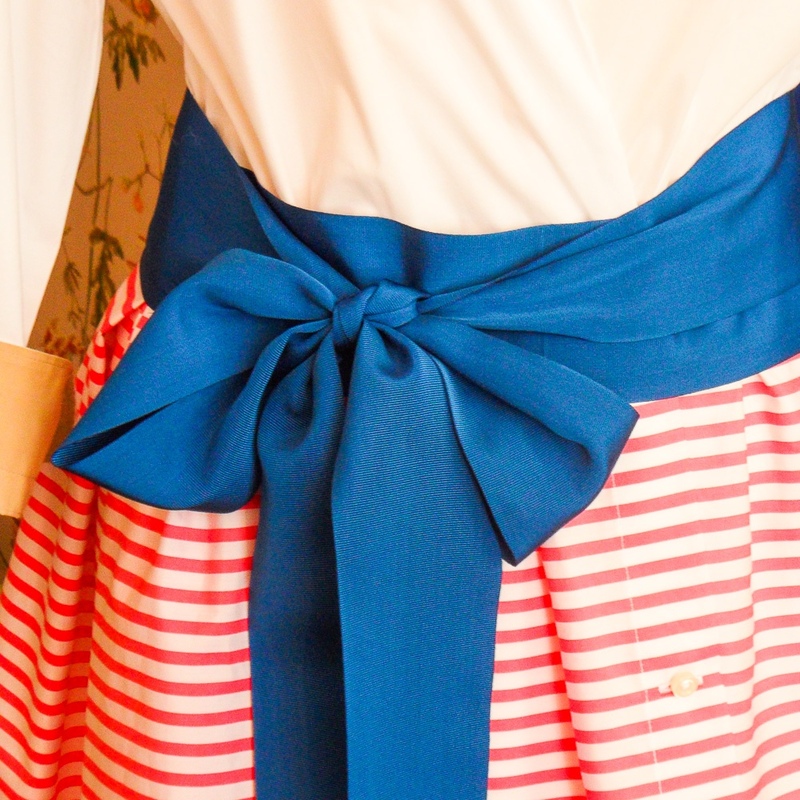 Occasionally, there will be a jacket, a dress or an entire assortment of blouses right between the knitted goods. I grabbed a heavy, dark blue cardigan by 'Amina Rubinacci', fell in love with the softest loose knit and wished so bad to win the lottery. 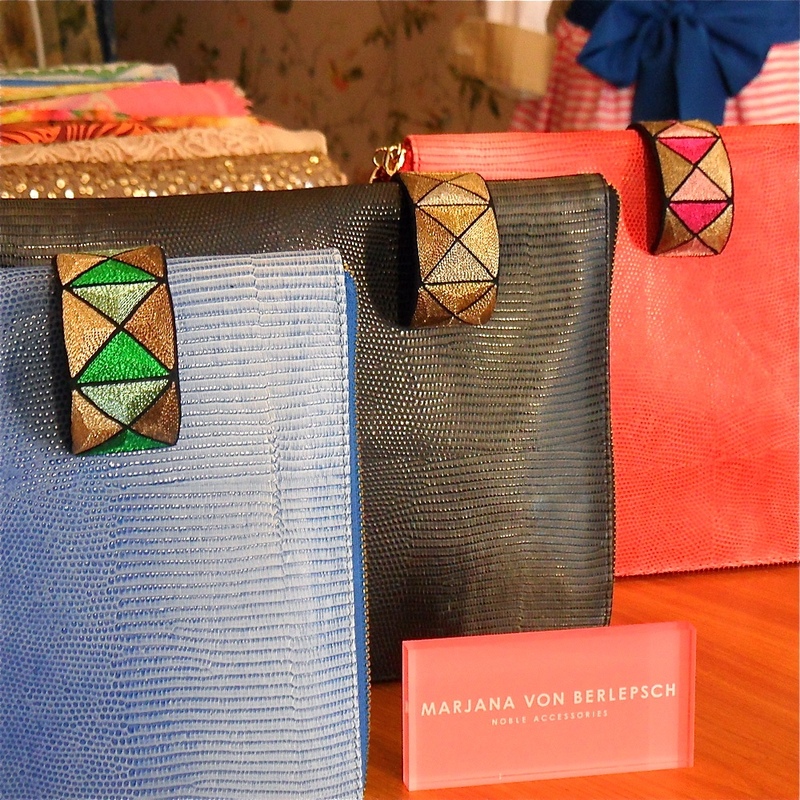 A coralline clutch by 'Marjana von Berlepsch' had had me at hello. 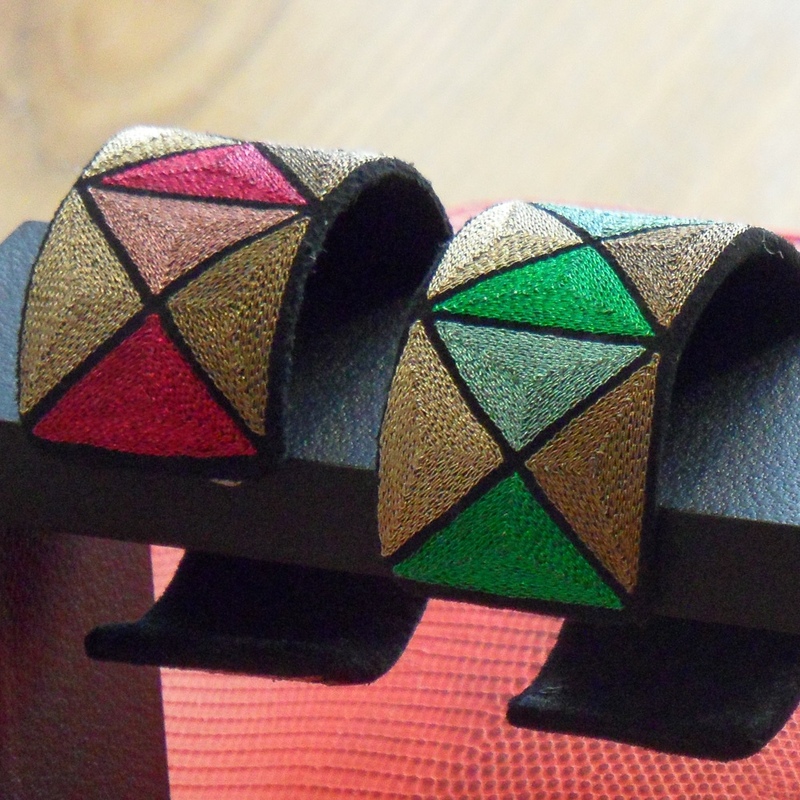 I tried on a beautiful embroidered bangle, then went on to examine the scarf selection and discovered the ubiquitously popular shirts by Parisian 'Majestic – the cashmere version, obviously. 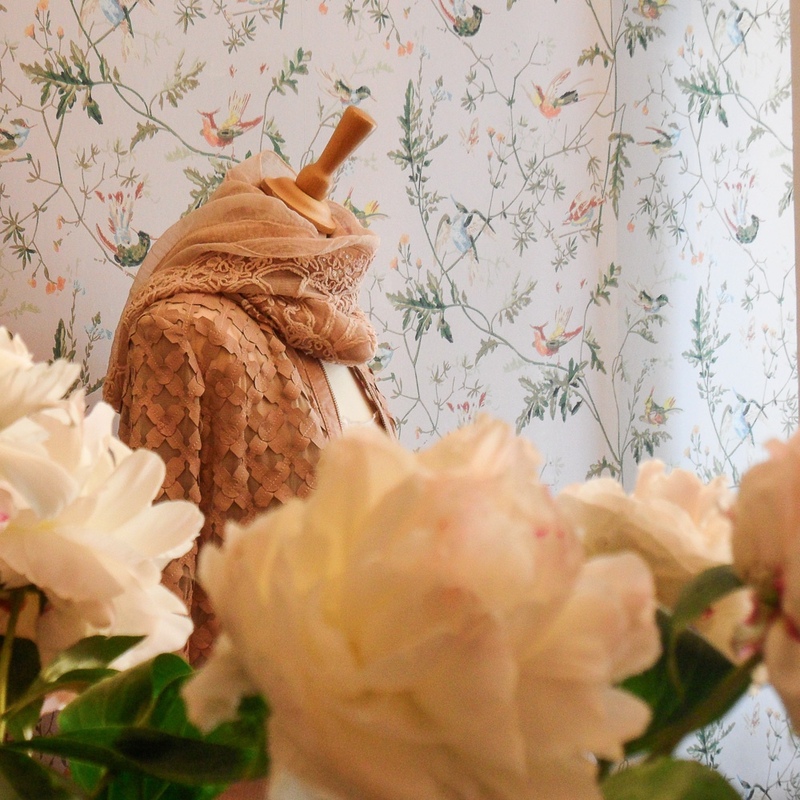 Among the Berliner's clientele are first-class German actresses, an internationally renowned conductor and many long-time regulars that have been faithful patrons to Marion Heckenrath for years. I gazed at the beautiful flying birds one more time, then jolted and put at least three things on my unwritten wish list upon setting foot outside. Some things will always be good!